Carry your ballast weight safely and with ease by loading them into the new Weight 7 bag. 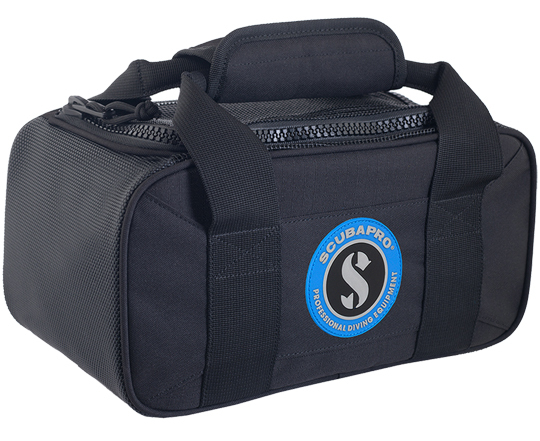 Built rugged, the double webbing encircles the entire bag for added strength and joins to form a padded handle..
Members earn 44 Points on this purchase! Made from standard 600D polyester PU and 450D Rip-stop for strength and durability. The interior lining is 150D Polyester. Includes additional coated mesh for quick drying. 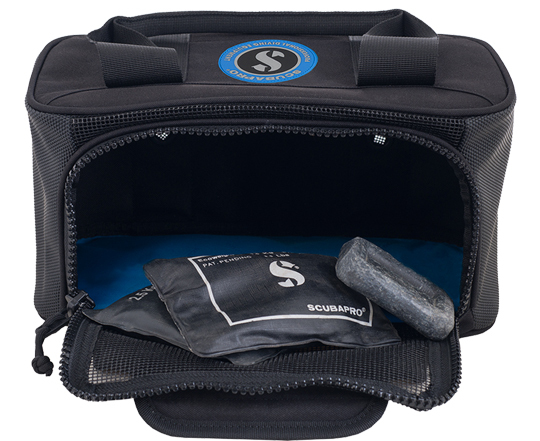 Double-slider zipper makes it easy to access the main compartment. Dimensions (approximate): 12x6x6in/31x15x16cm. Weight: 0.86lbs/0.39kg. Volume: 1.9gal/ 7L.